Fresh and worked better than other brands. 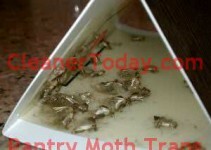 Pantry Moth traps are fabulous. 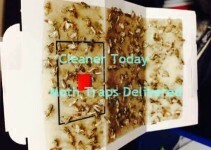 Since the traps arrived sealed, and fresh, they worked beautifully. they have solved our massive moth problem. other brands have not worked as well as your type. 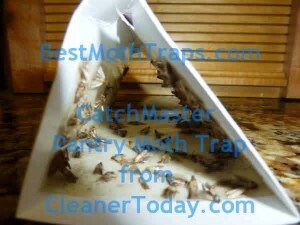 enclosed is a picture of just one of our 4 full traps. 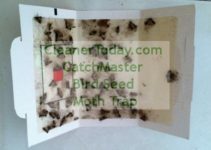 We’ve just received an email from Pat stating that Cleaner Today has dropped the prices on the catchmaster indianmeal moth trap to $5.90 per pair. If you buy over 6 packages the prices drops $5.61 each. So purchase 14 moth traps ( 7 of the 2-packs) for $5.61 each and it adds up to $39.23 which means you also get free shipping!